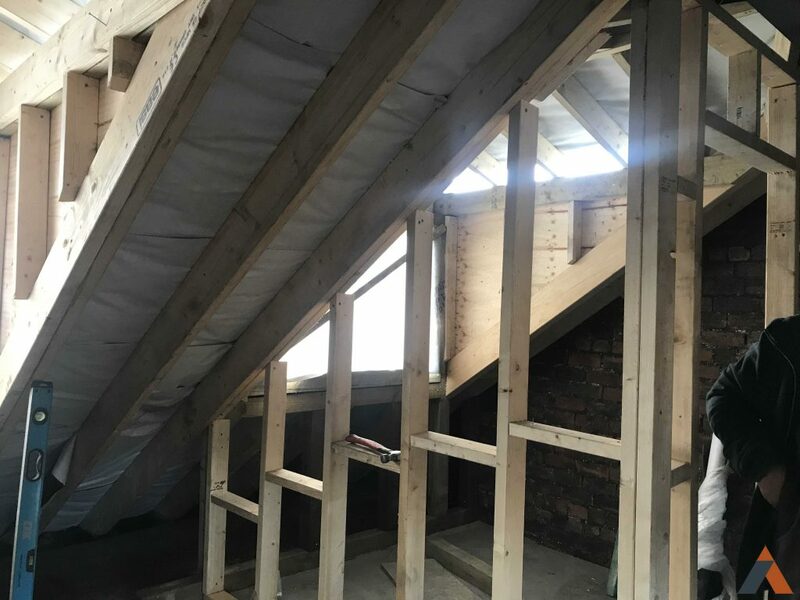 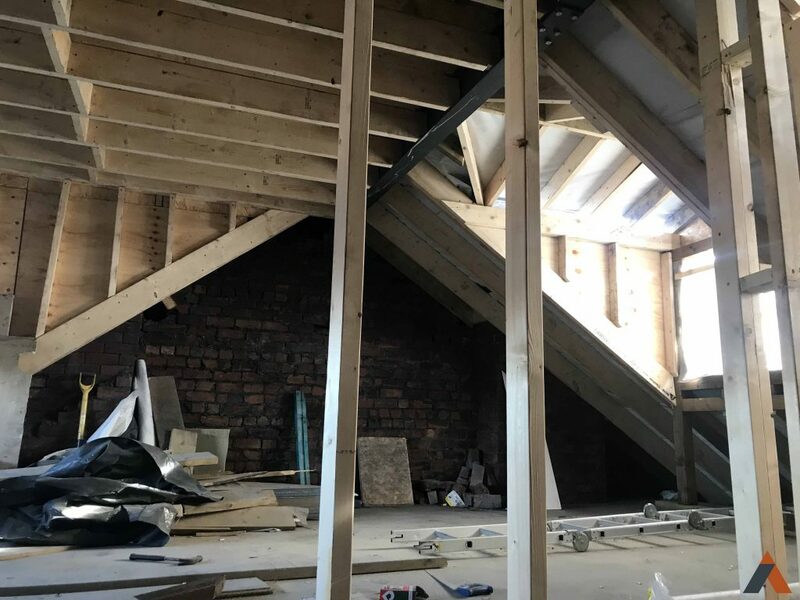 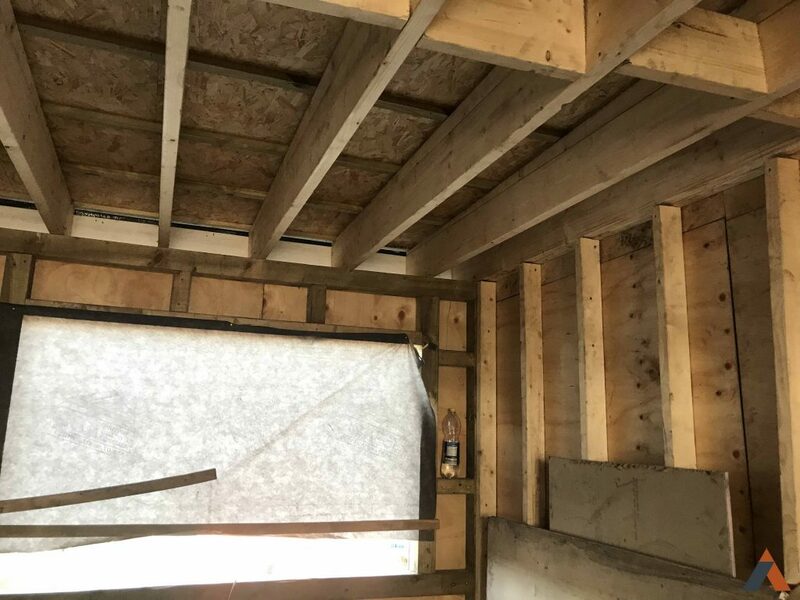 This was a really challenging but fun project to work on as the client wanted to create a master bedroom with en-suite, and an additional child’s bedroom, all in their loft space! 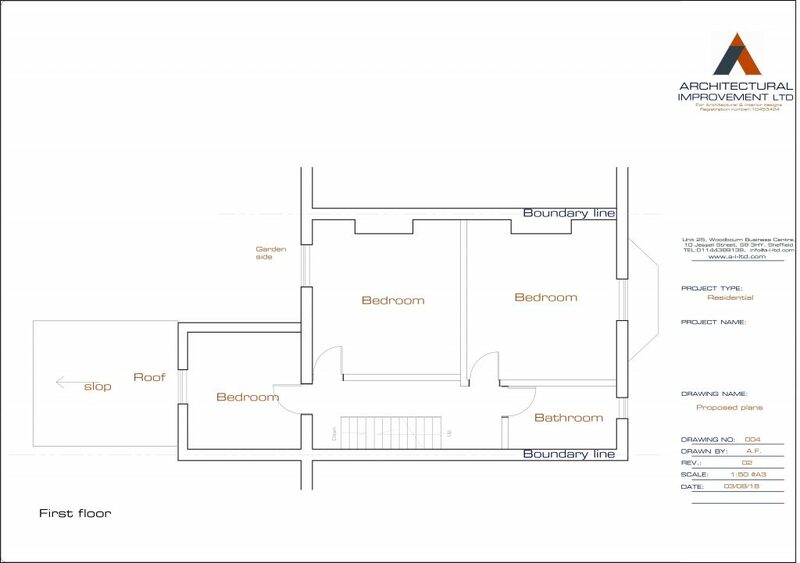 I first met my client on-site to get a feel for what they hoped to achieve, who would use the new space and how, share ideas on layout and access, and of course to work out realistic budgets. 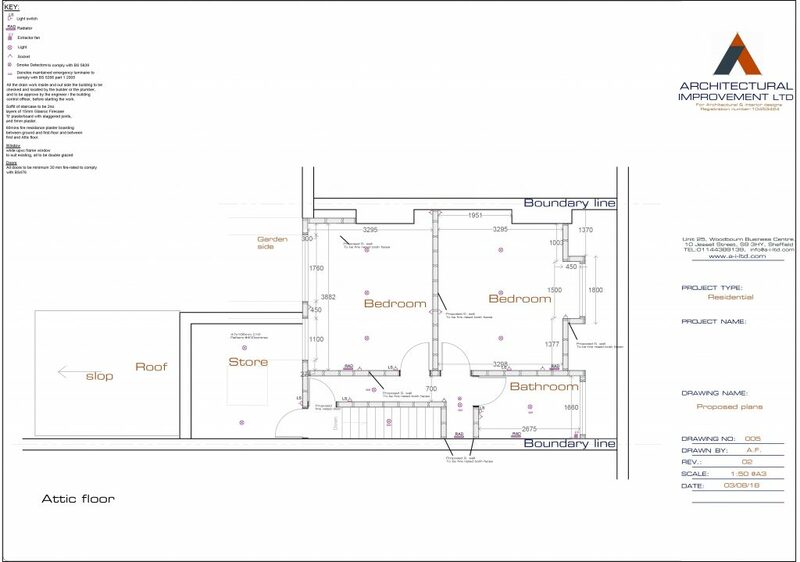 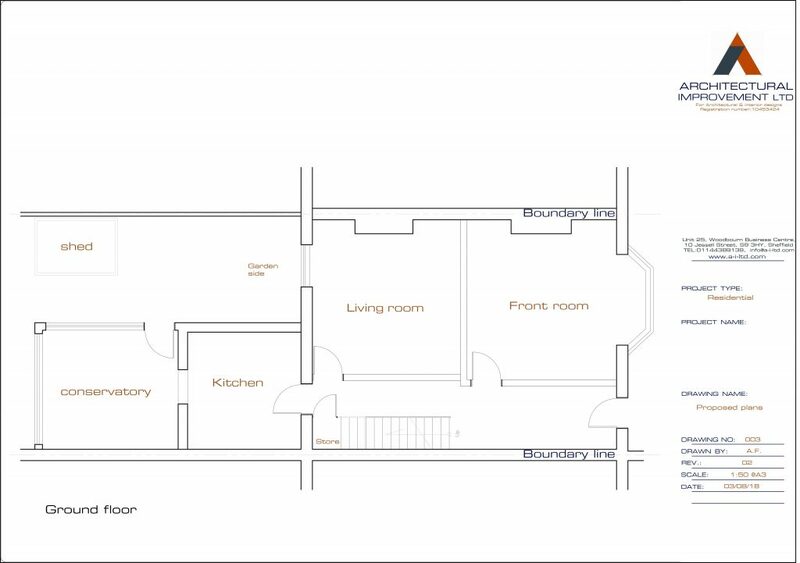 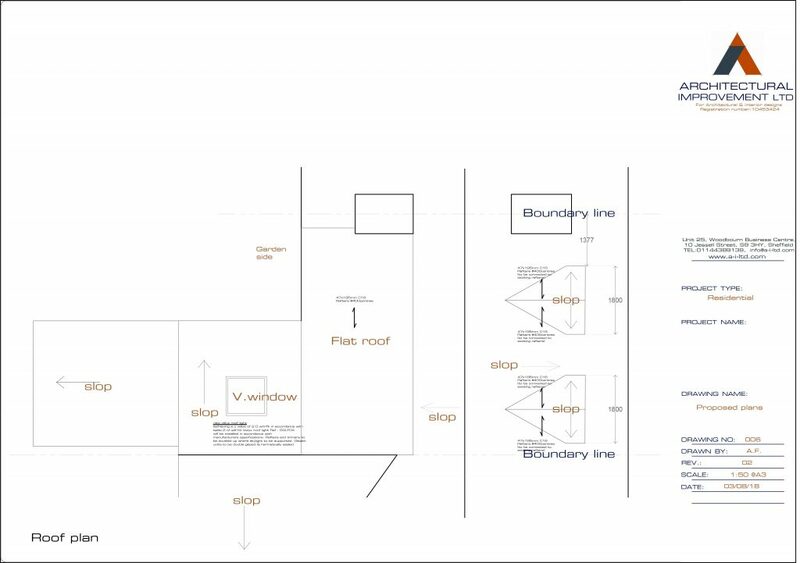 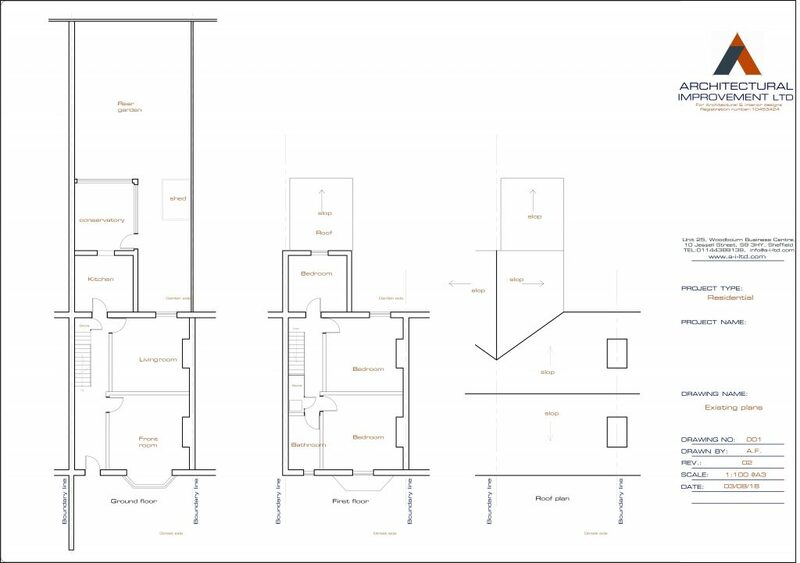 Once I had a full project brief and all the measurements, I was able to start putting together drawings which were detailed enough to submit along with the planning application, which I completed on behalf of my client. 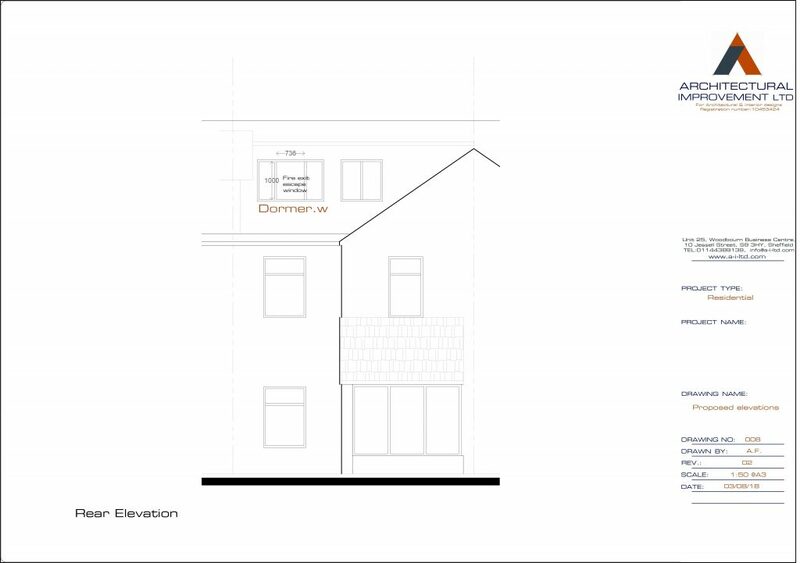 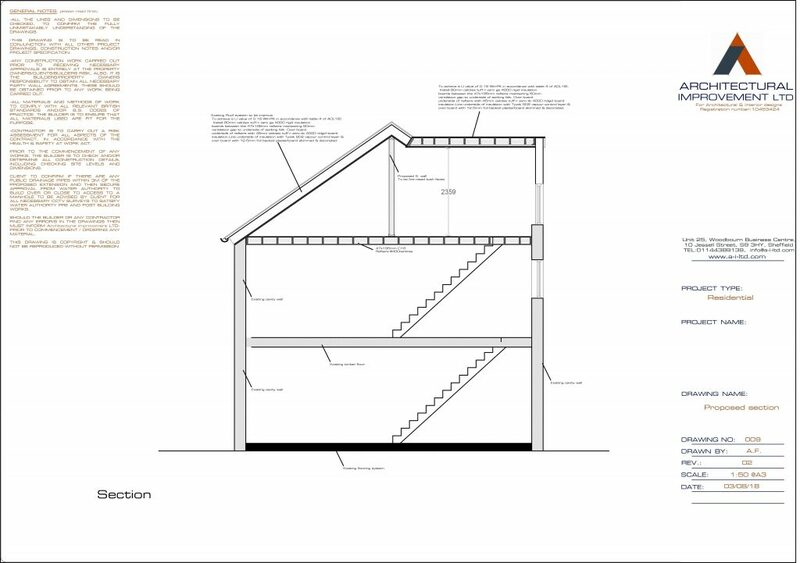 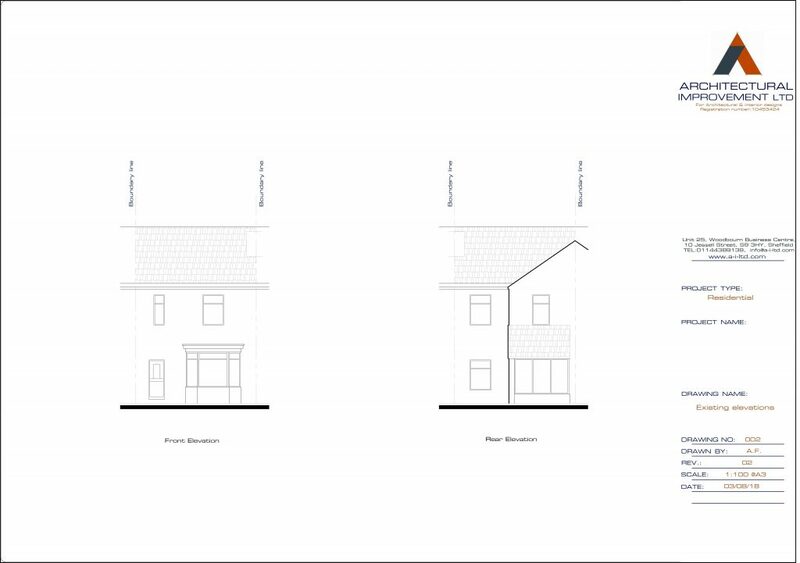 Whilst we waited for the planning permission, I prepared more detailed drawings and submitted them for building regulations approval as well. 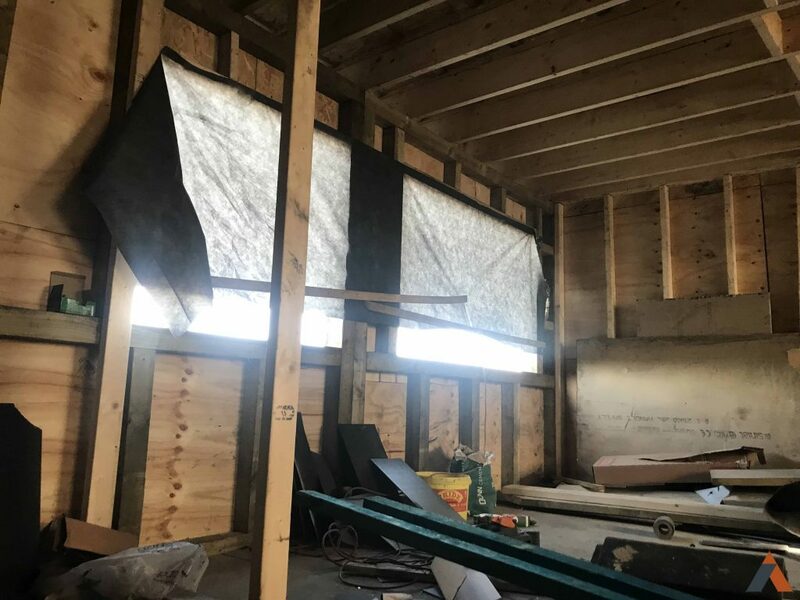 Then we were ready to start work. 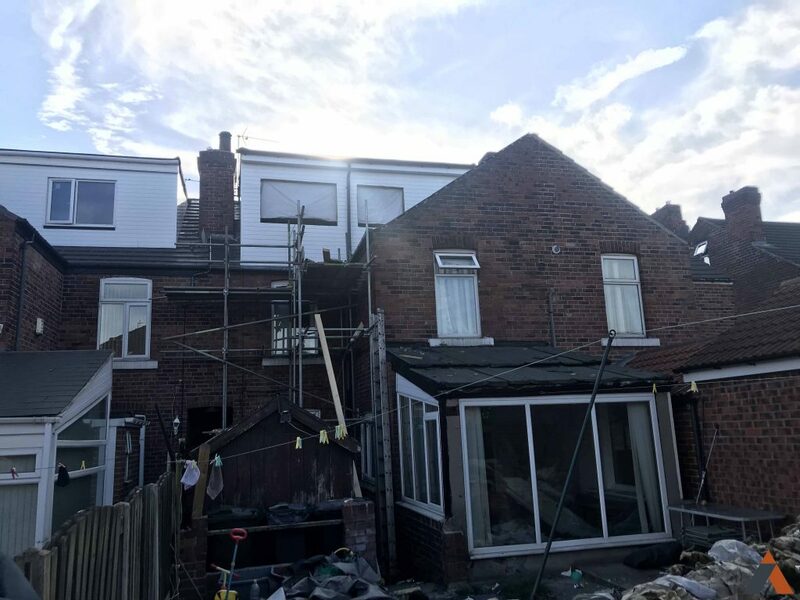 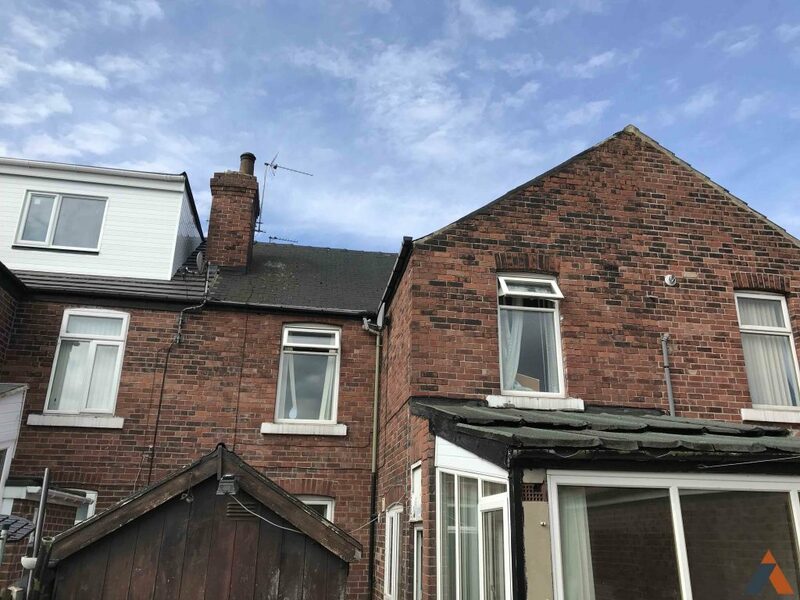 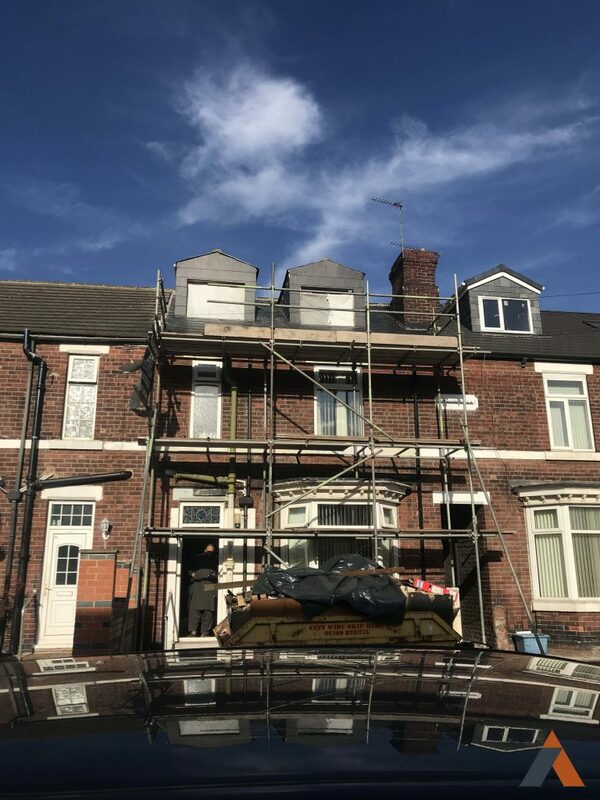 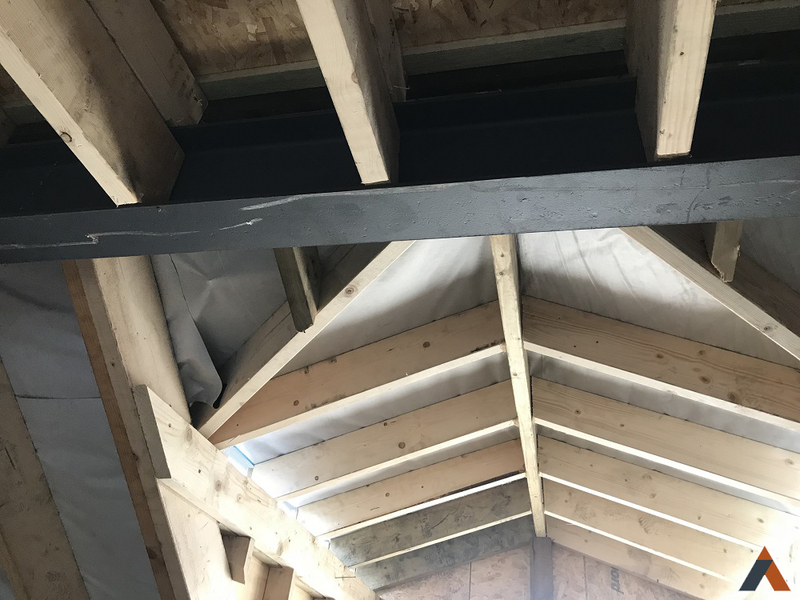 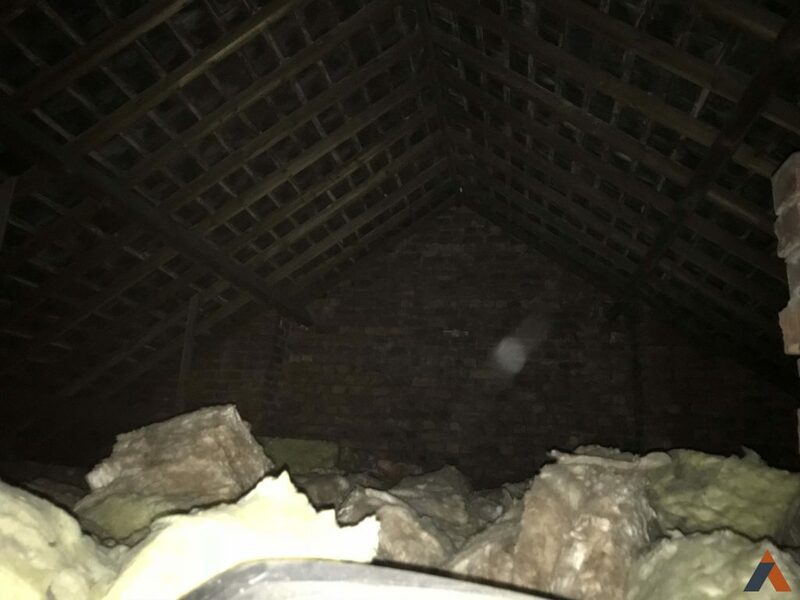 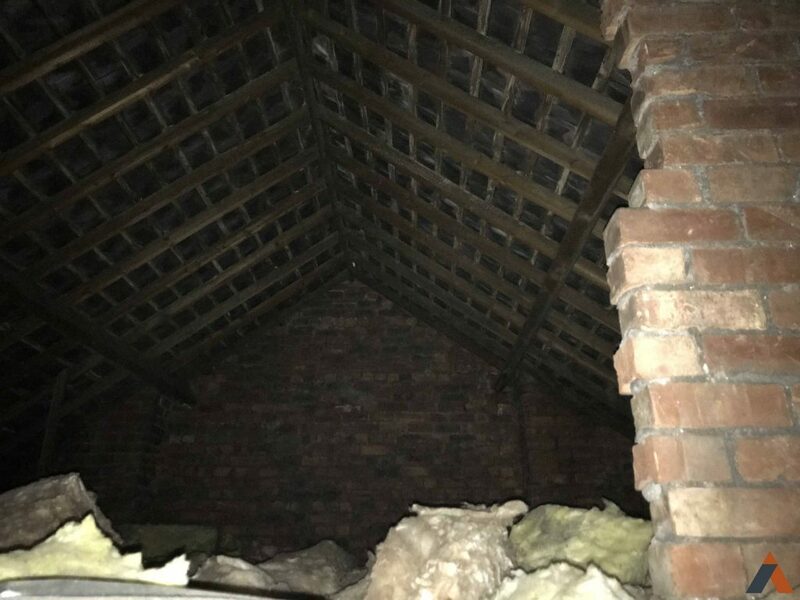 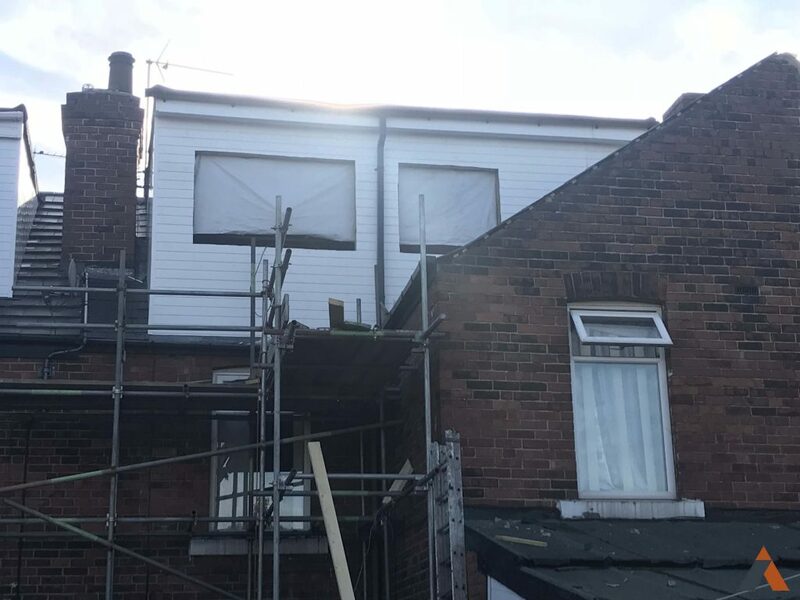 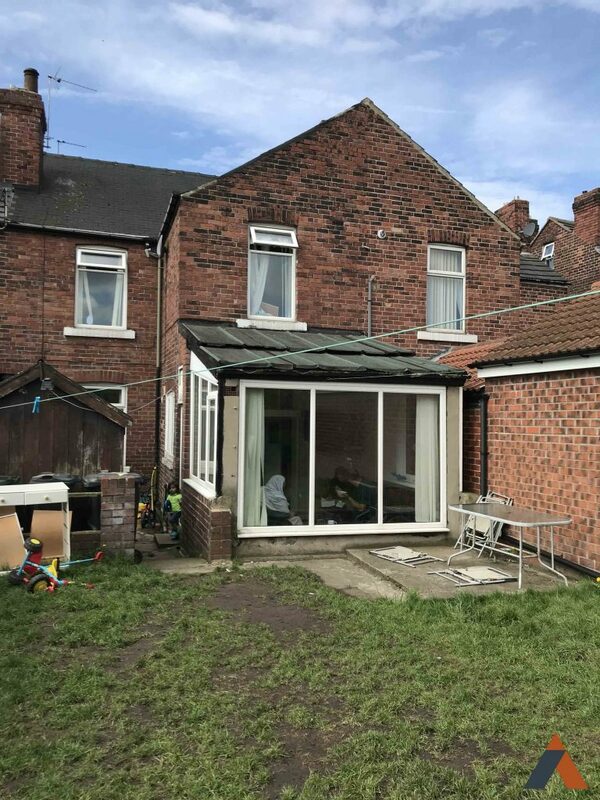 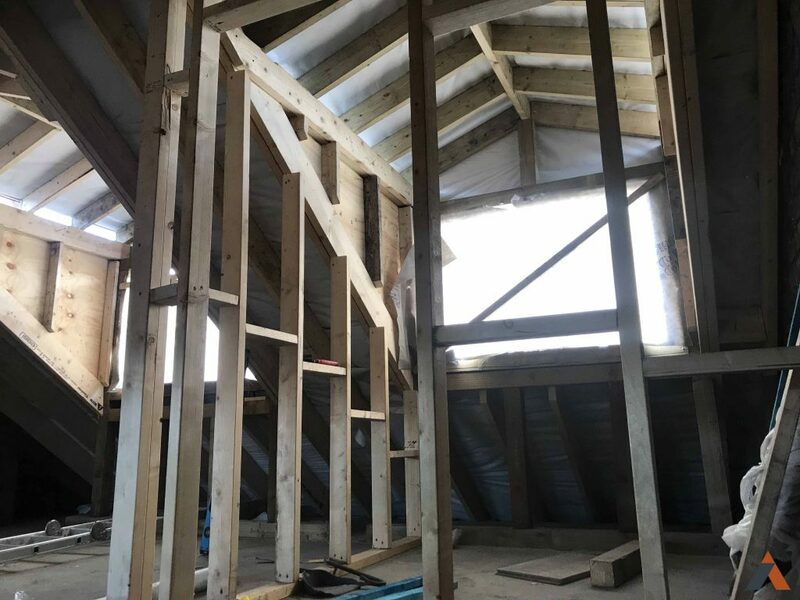 I made several visits to the client’s home as work progressed; to follow up with the builder, make sure the work was being done according to the approved drawings, and to liaise with the Building Control Officer when there was a need for clarification or modifications. 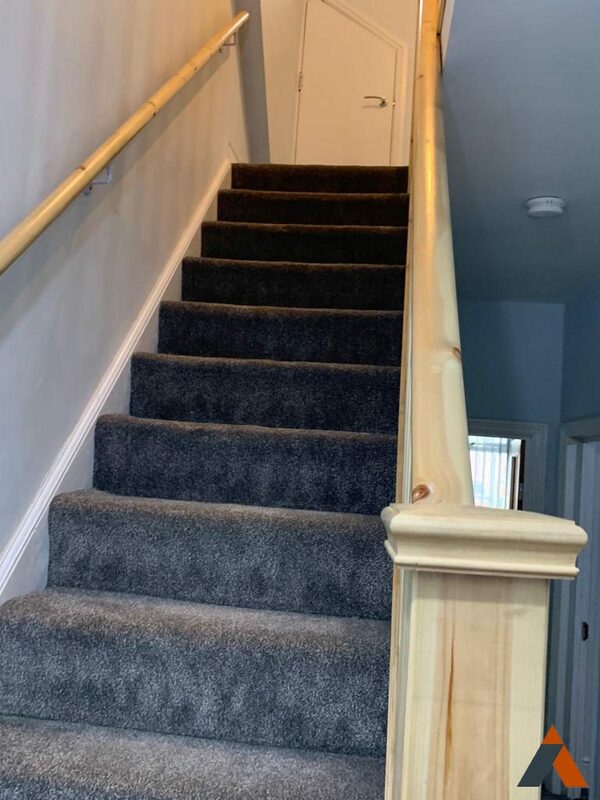 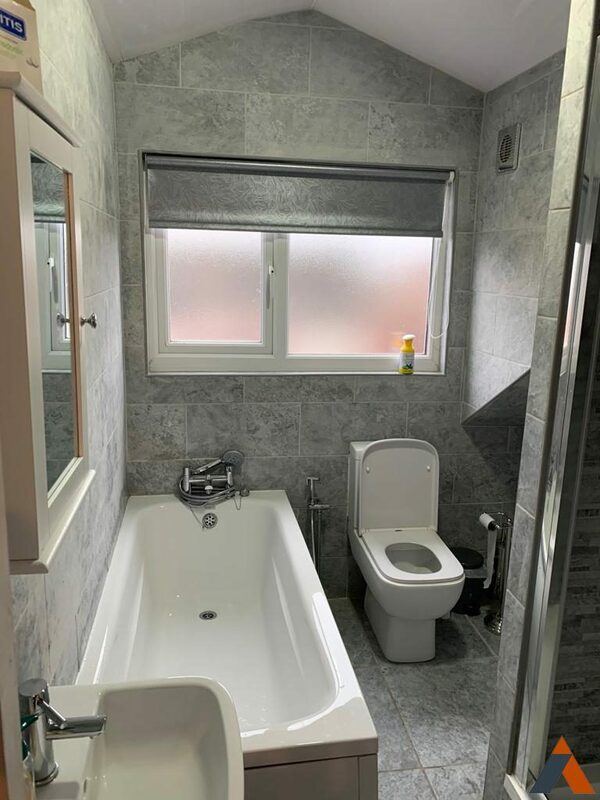 I also advised my client on choice of materials to ensure they complied with all relevant regulations, but also got the look and feel they were after, whilst staying within budget. 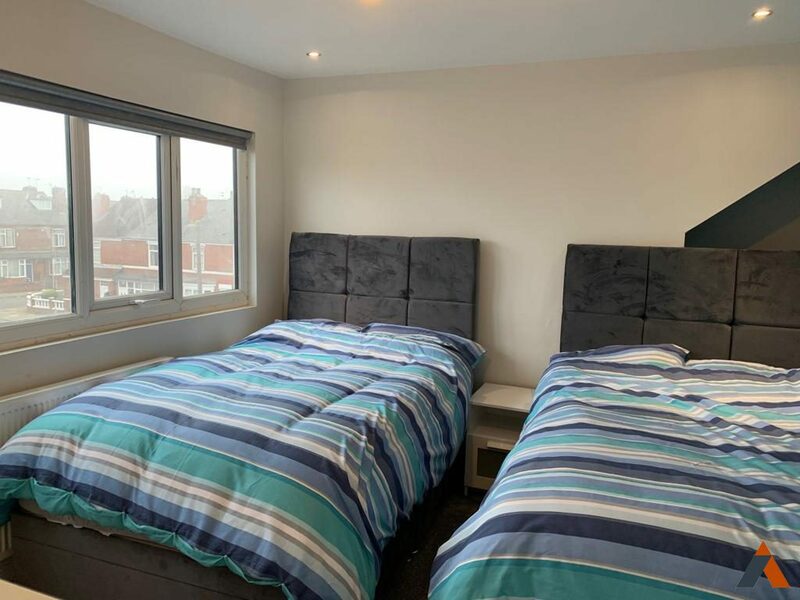 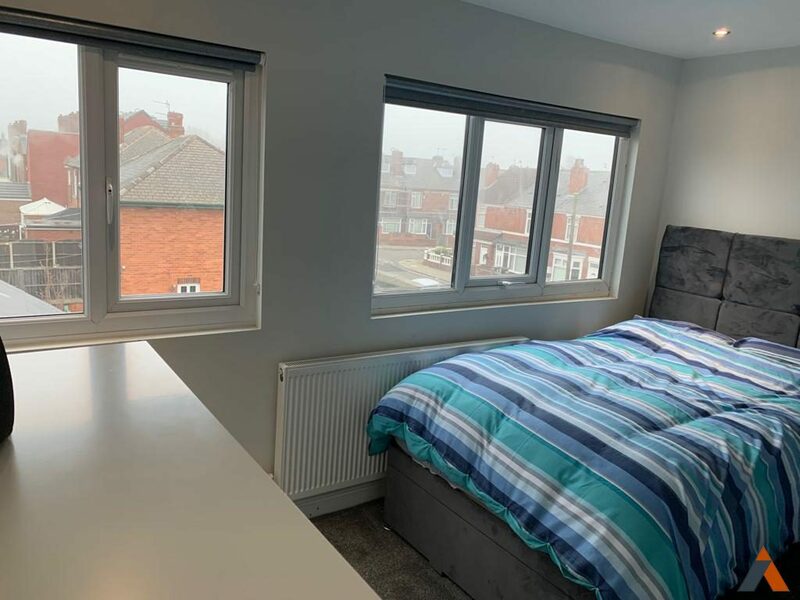 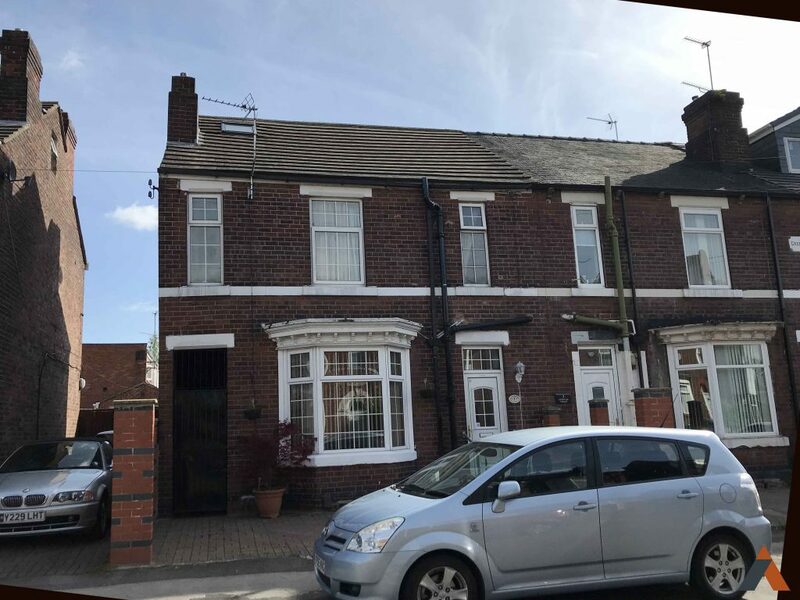 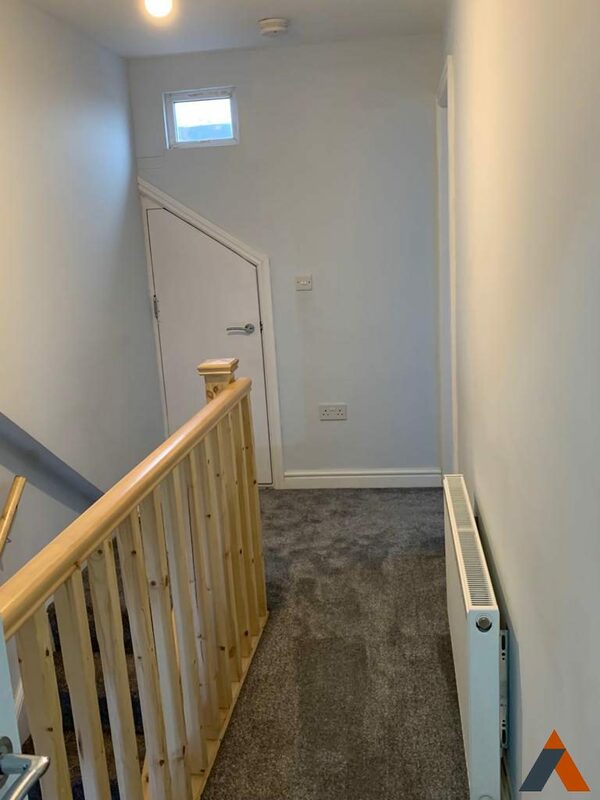 They were delighted with the finished result, as two further bedrooms really opened up their home, and gave it a whole new more spacious feel. 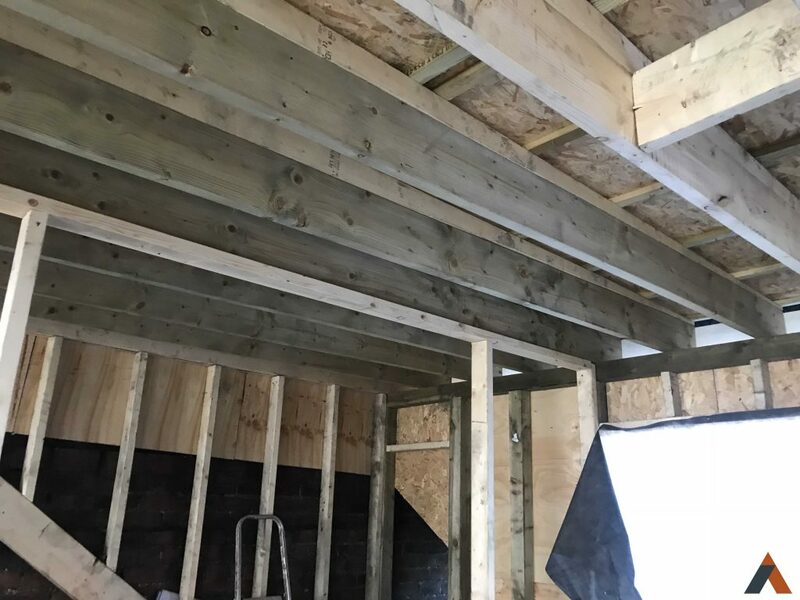 Here’s some pictures of the project. 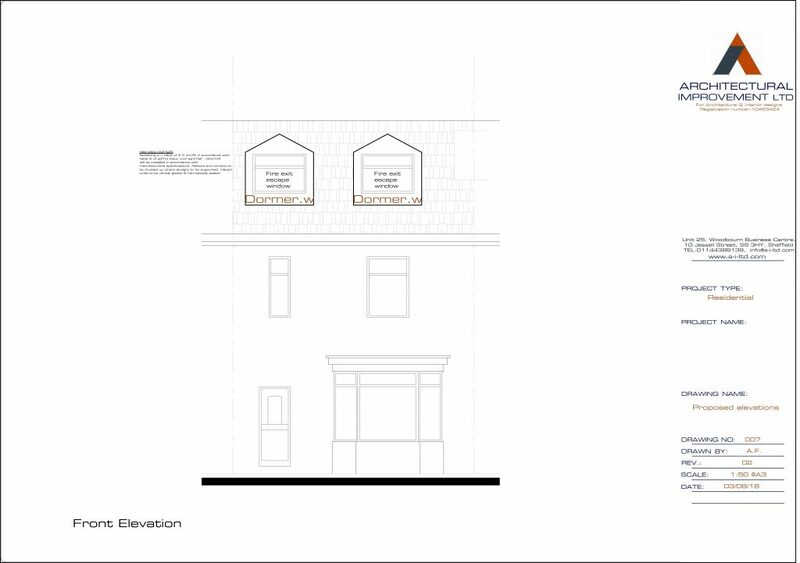 The followings pictures show different stages of the project.